NYC’s secret comedy club house. 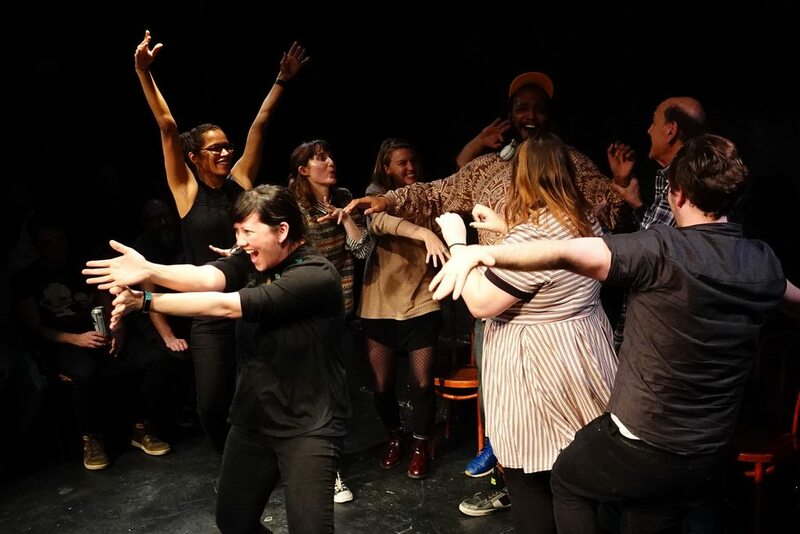 Come see long-form improv, where your suggestions create hilarious antics. Our performers have been seen on the stages of The Upright Citizen’s Brigade, ImprovOlympic, The People’s Improv Theater, Second City and The Groundlings… not to mention in some of your favorite commercials and web series. Check out the biggest laughs in Times Square for only $5!